Returning for their annual residency the Super Saturated Sugar Strings create new music in the gallery from February 3rd – 10th. 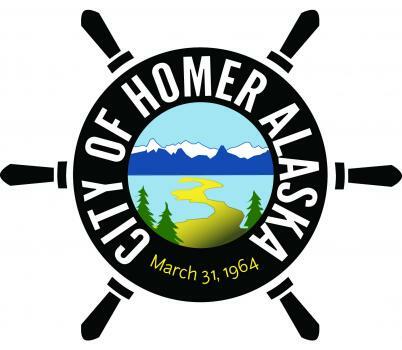 Homer concert @ Alice’s on Saturday February 2nd, 9pm. A modern americana sound full of brass and strings boast chamber and folk sounds. 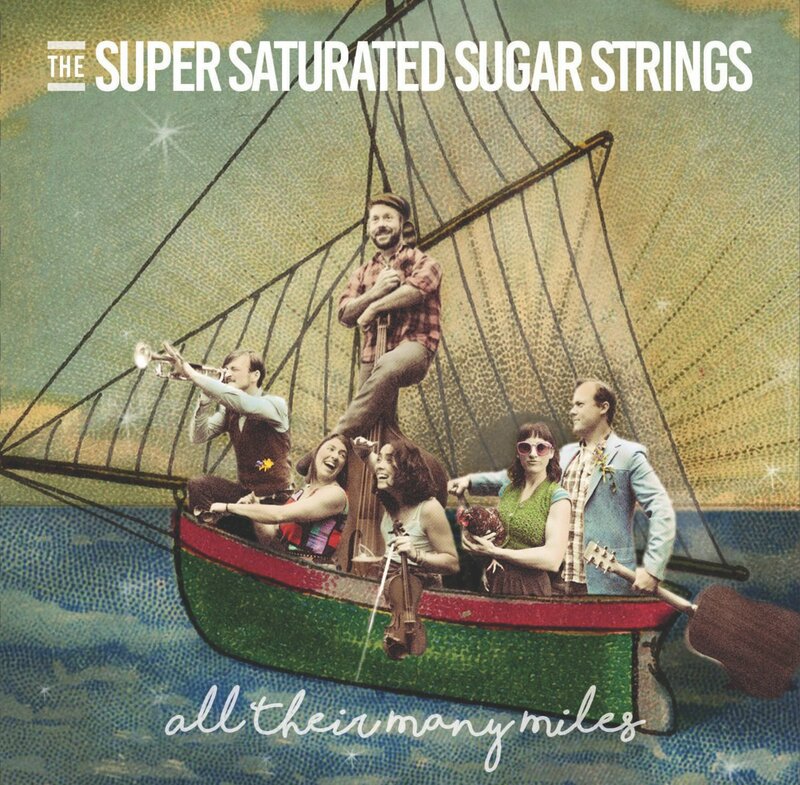 Sharing sounds from their March 2018 released album, “All Their Many Miles”. SSSS is one of Alaska’s most beloved groups. Admission supports Bunnell Street Arts Center’s annual programming. Tickets are $15.